Volunteers are the backbone of our organization and programs. OSF is proud to announce that more than 1,600 volunteers have supported our various programs since 2001. If you are looking for a fun and rewarding volunteer experience, you’ve come to the right place! 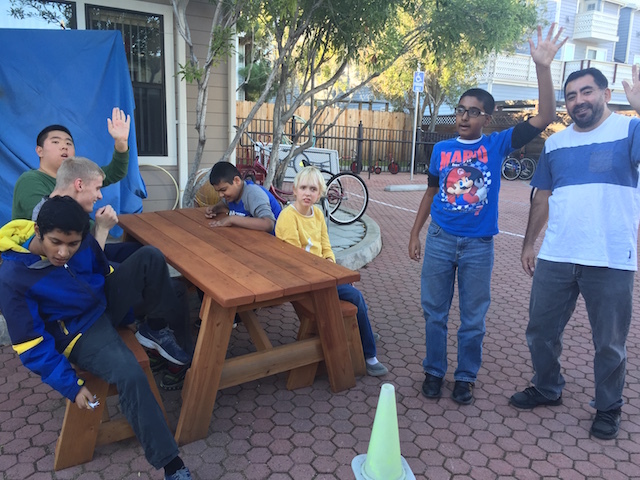 OSF provides the opportunity for individuals to interact directly with our special needs students. As a volunteer you will support our special needs students through their programs and directly change the lives of our children and adults. We believe that working together we can build a strong and stable community for those with specials needs. Come volunteer your time and support your community by volunteering at OSF! 1. Read the 2019 Volunteer Handbook for detailed information. 2. Fill out the 2019 Volunteer Registration Form. If you are a minor (under 18 years of age) please have a parent or guardian sign your form. 3. Attend mandatory volunteer training on one of the dates below. 4. 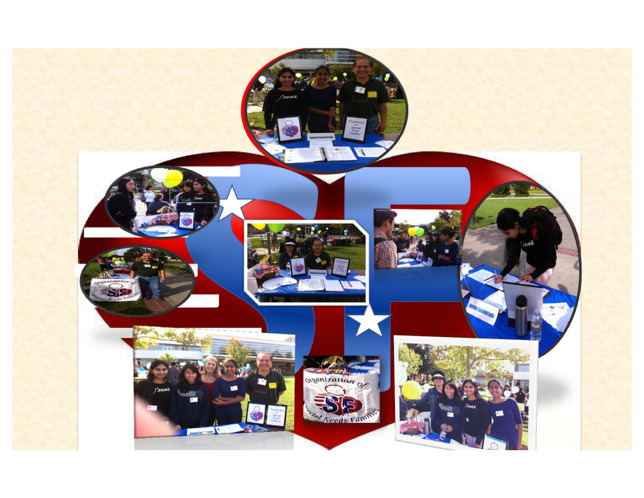 You will be invited to join the OSF Volunteer Google group. Please accept the invitation to receive the latest and most up-to-date information. 1. We issue service hour certificates upon request only for volunteers who have completed mandatory training. Please allow 20 working days to process. 2. OSF is a partner of the President’s Volunteer Service Awards. Our valued volunteers can be officially recognized for their hard work with a President’s Volunteer Service Award by contributing a total of 100 service hours within one calendar year. A big thank you to 2013 President’s Award Recipients! Congratulations to Juliane Tsai on her Girl Scout Gold Award Project! 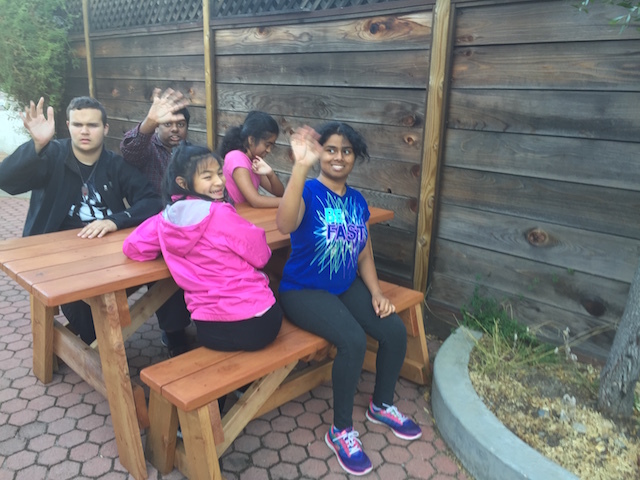 Brief Description from Juliane: After volunteering at this Special Needs Center over the summer of 2015, I decided to pursue a project to benefit the special needs community. I saw many of the students at OSF with their eyes glued to the tablets, lacking social ambition and interaction. So, I decided to create an interactive mobile app that teaches social skills in the form of a game. This game helps special needs children develop their inner communication skills by teaching them greetings, routine, and by encouraging interaction. 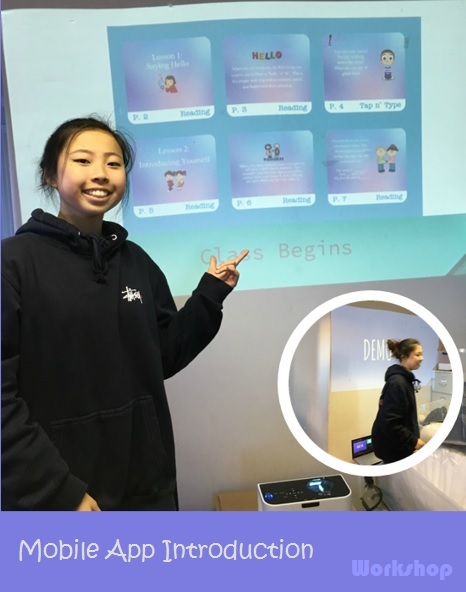 To make my game more accessible, I fundraised for additional devices to allow for more students to use the app at OSF. Using the money raised, I was able to donate 5 brand new 10 inch tablets to OSF. After downloading my app on the tablets at OSF, I held a workshop to teach the kids how to play the game. 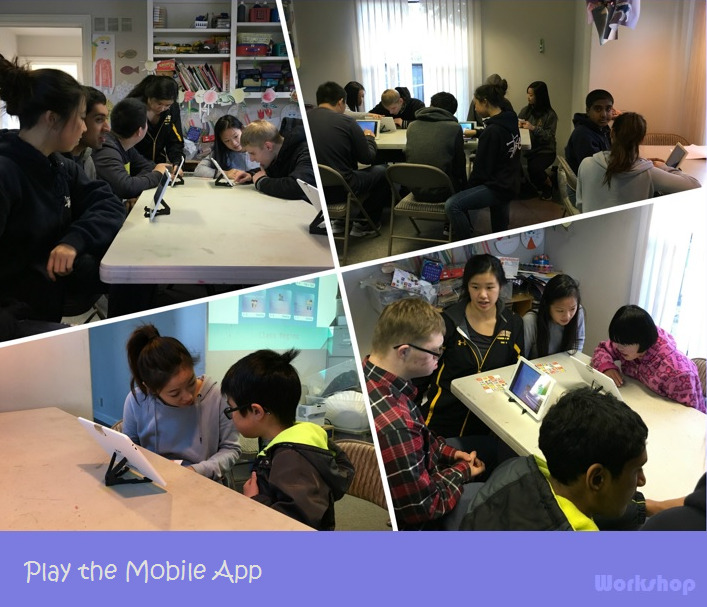 I hope this fun and interactive application continues to help build a strong foundation in social communication, for special needs kids in our community. This fair benefits the community by connecting OSF with wonderful volunteers. OSF is grateful that more than 90 students signed up to volunteer. Special thanks to Saint Francis High School students Arpita Singhal, Priyanka Raghavan, and Joy Pham! Introducing OSF’s Scout Troop and Crew 888! 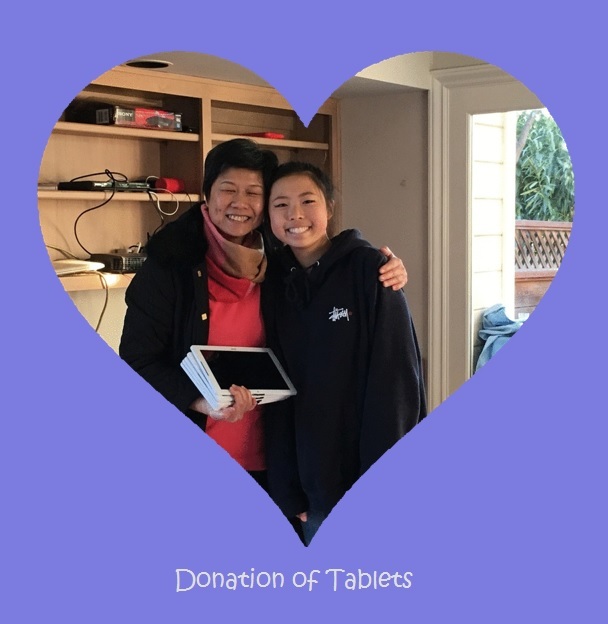 Thank you to Jonathan Pham and the beautiful sealing job he did on our tables and benches for his Boy Scout Eagle Project!